Welcome to 'Episode 58 (Part II)', where we'll be engaging in some further analysis and discussion. 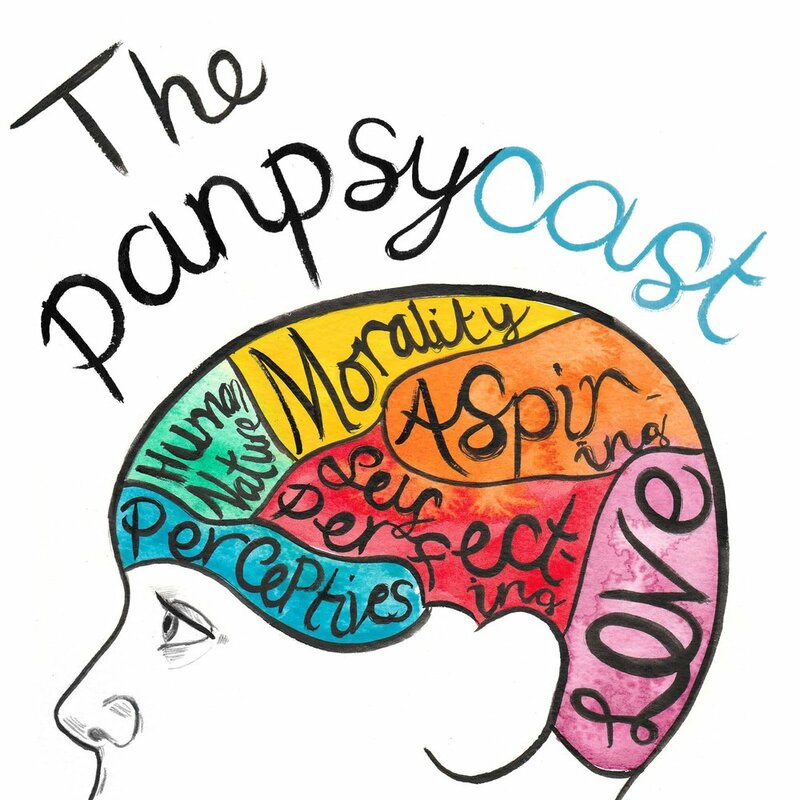 This episode is produced in partnership with ‘the Pantheism and Panentheism Project’, which is led by Andrei Buckareff and Yujin Nagasawa and funded by the John Templeton Foundation. Part I. The Idealism and Pantheism of May Sinclair. Dr Emily Thomas (University Page). Emily Thomas, Absolute Time: Rifts in Early Modern British Metaphysics. Emily Thomas, Early Modern Women on Metaphysics. Emily Thomas (YouTube), What is Absolute Time? Henry More on Time, God and Mountains. Emily Thomas (YouTube), Time: Exploring its Philosophy and History.